The Book is FREE Next 3 Days! Please take advantage of this free book promotion. 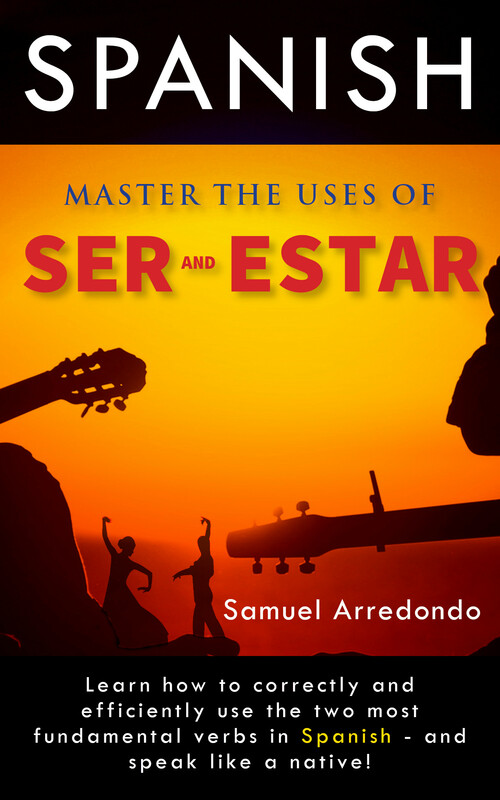 My new book that has just been released, “Ripping Apart The Spanish Language: Ser & Estar” is available on Amazon.com for FREE from Saturday, September 10 through Monday, September 12 (3 days), all around the world. So please grab yourself a copy and if you like it, please rate and review it on Amazon. Thanks to all the people that have been there for me throughout this project! If you have any suggestions or comments for me personally, please feel free to email me at givemefluency@gmail.com.